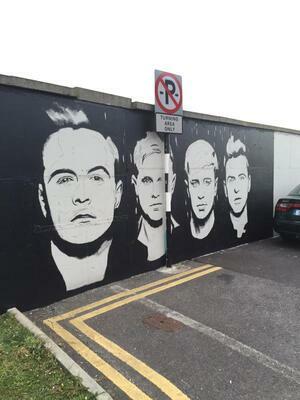 Westlife street art By Kelen Kirwan in Sligo. Posted in Misc and tagged Westlife at 12:45 pm on May 15, 2015 by Admin. 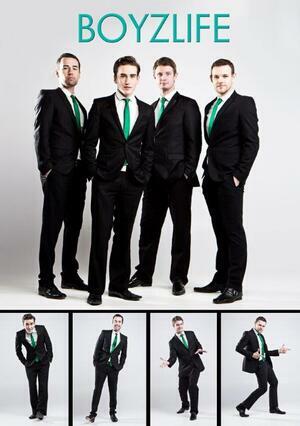 Even Westlife themselves kinda pretend he was never in the band at this stage. That is more offensive than a No poster! They’re not for turning ladies. I guess a comma after ladies would’ve helped. Lets see that outside the Bernard Shaw.